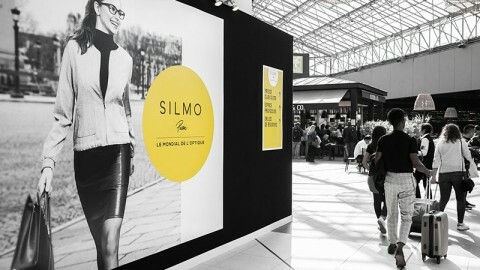 Silmo 2015 was blessed with brilliant sunshine and a settled outlook, which was reflected in the mood of optimism inside the exhibition. 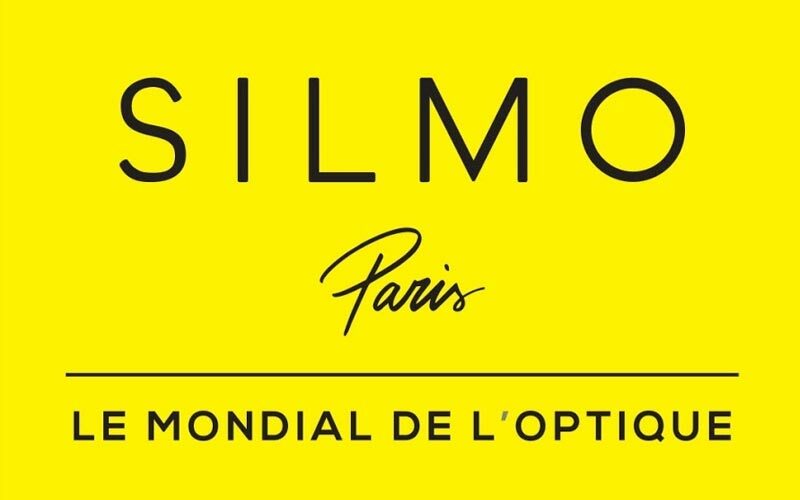 Unveiled as the largest flagship store dedicated to optics and eyewear, the new concept Silmo won unanimous approval, injecting a breath of new life and delivering a strong message imbued with elegance, glamour, informality and above all dynamism that all the industry professionals found energising. 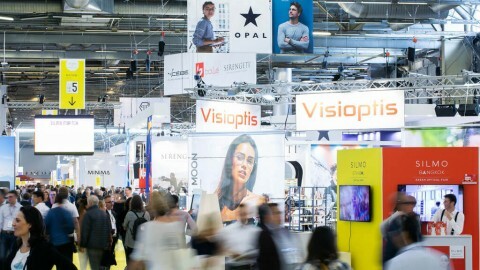 The exhibitors made a key contribution to this shared energy by demonstrating real creativity, with innovative collections and products in step with today’s marketplace, a big hit with the thousands of buyers at the exhibition. 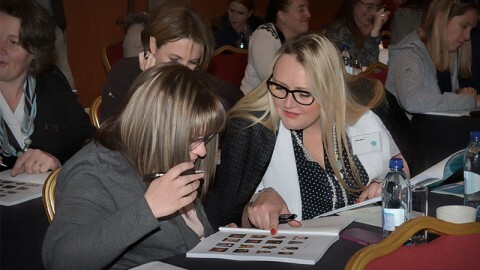 Everything went according to plan from the very first day, a success borne out subsequently by a 5% rise in visiting professionals, with exhibitors observing: The opticians were there to check out the new ranges… and most importantly, to place orders!. For a transparent breakdown of participants, Silmo played host to: 34,250 visiting professionals. 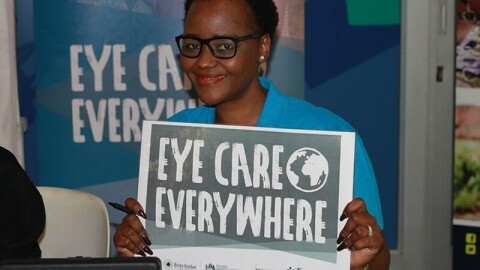 The international clientèle is still in the majority; 57% of visitors came from around the worldand 43% were French opticians, who turned out in greater numbers this year. 892 exhibitors, including 75% from abroad. 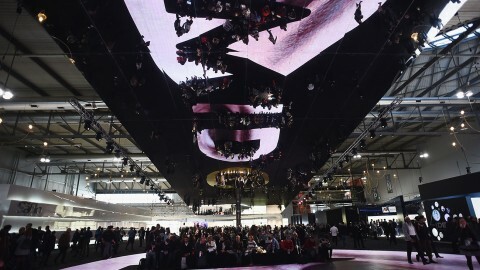 Total exhibition area of 33,300 m2, a rise of 5.3%. Save the date for next year’s SILMO, scheduled for 23-26 September 2016. And see you very soon at SILMO ISTANBUL on 10-13 December 2015.